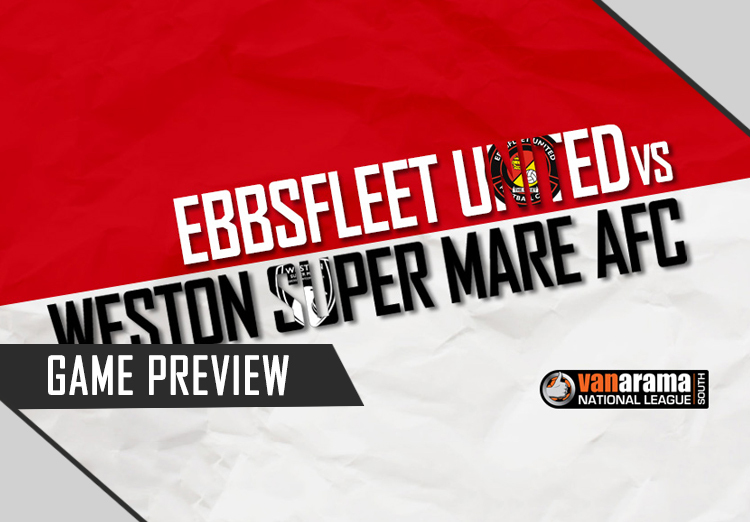 Weston make one of their longest trips of the season when they visit Ebbsfleet United’s Stonebridge Road this weekend. 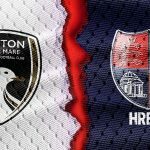 The Seagulls have set their sights on getting back on track after three successive home defeats, despite their run of high flying opposition continuing. Wealdstone and Bath scored late on in midweek games to each secure three points, and table toppers Maidenhead won 3-1 last Saturday thanks to Sean Marks and Dave Tarpey scoring late on, following an equaliser by Jacob Cane. Ebbsfleet currently sit second in the Vanarama National League South table, just a point behind Maidenhead. Ebbsfleet are currently one of the in-form sides in the league, having gained 10 points from their last 12 available as they continue to keep pace with Maidenhead at the top. Ebbsfleet’s top scorers so far this season are Bradley Bubb and midfielder Jack Powell, both with a tally of 9 goals apiece. Last time these sides met was back in October, the first game of Scott Bartlett’s reign in the Seagulls dugout, saw Ebbsfleet take home the spoils as 2-0 winners thanks to a Danny Kedwell strike and a calm Darren McQueen finish.